Back in 2013, Roof Down (from Sweden) took its first breath as a band. Over time, through blood, sweat and tears, the band members began working on their existing material by seeking out the golden nuggets, getting tight and perfecting their sound picture. They then started to hunt down and play every gig opportunity possible. 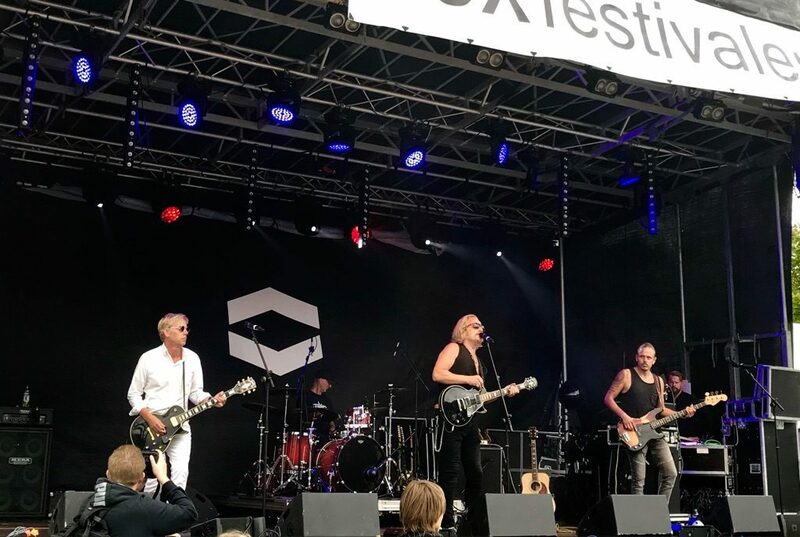 Characteristic lead singer Johan Sjöberg (Stonesilk) leads the squad containing Mats Stille on lead guitar with large open chords, Thobbe Hermansen on energetic bass and punishing his drums like a steam locomotive is Staffan Westelius, always with a fierce grin on his face. 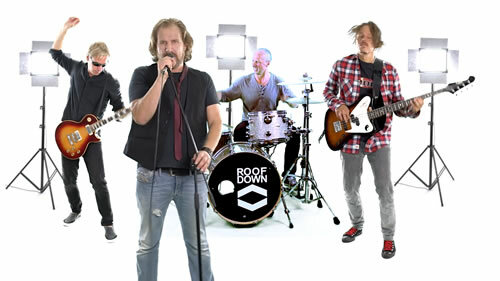 Roof Down create a unique style of alternative rock and are often compared with bands like Pearl Jam and Soundgarden. Their music has its roots in grunge rock but at the same time it rockets away to a modern 90’s rock-based barrage! 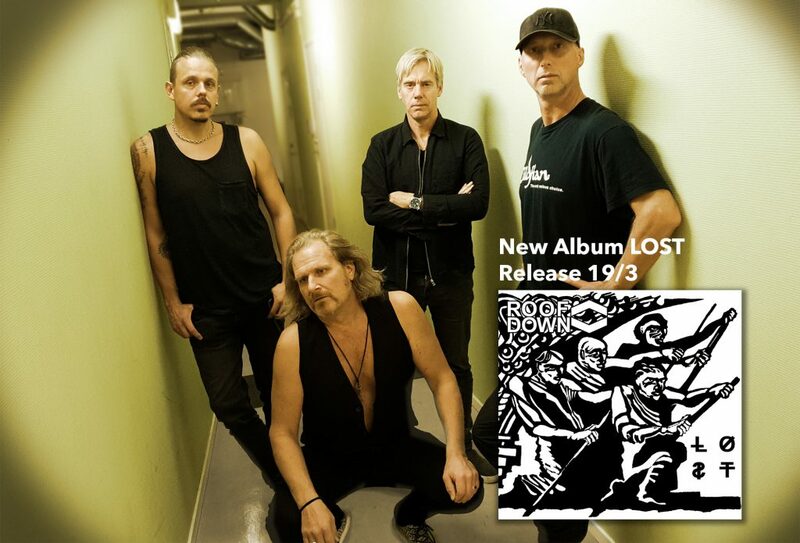 The band’s third full length-album is titled Lost and is released worldwide via Sliptrick Records in march of 2019.